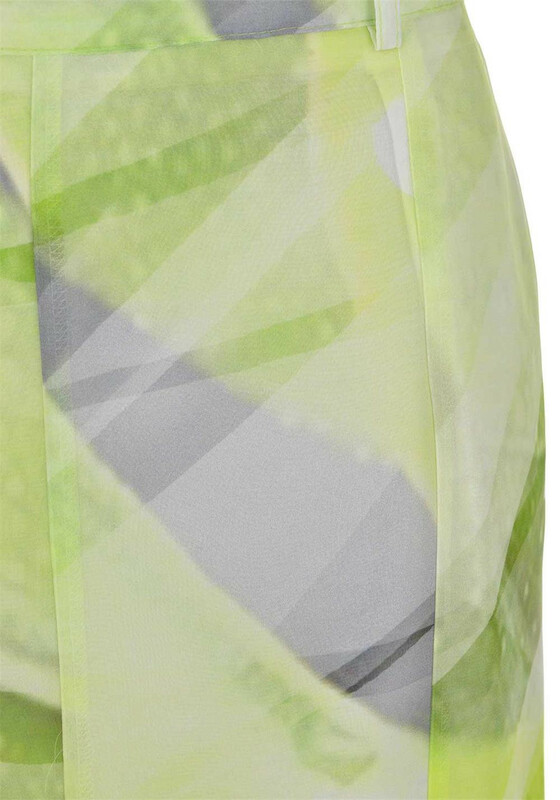 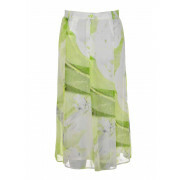 Eugene Klein presents this brightly coloured skirt in a beautiful chiffon fabric. 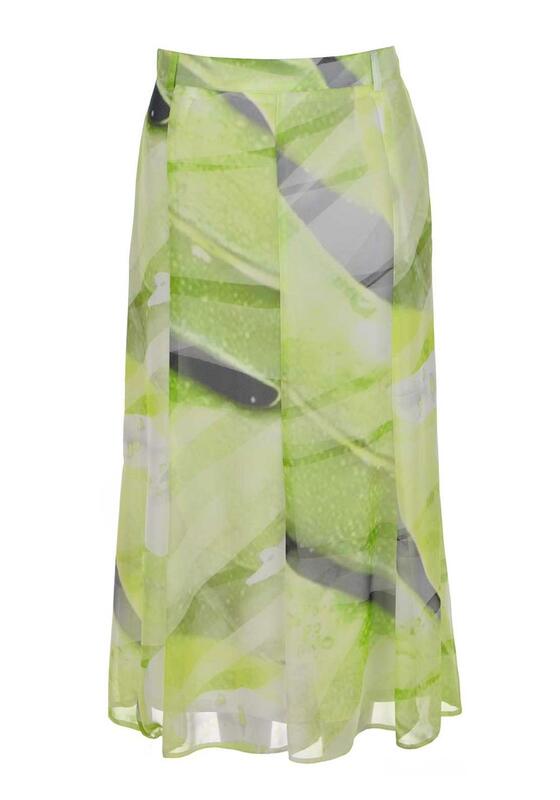 Add matching lime green cardigan to complete this elegant look. 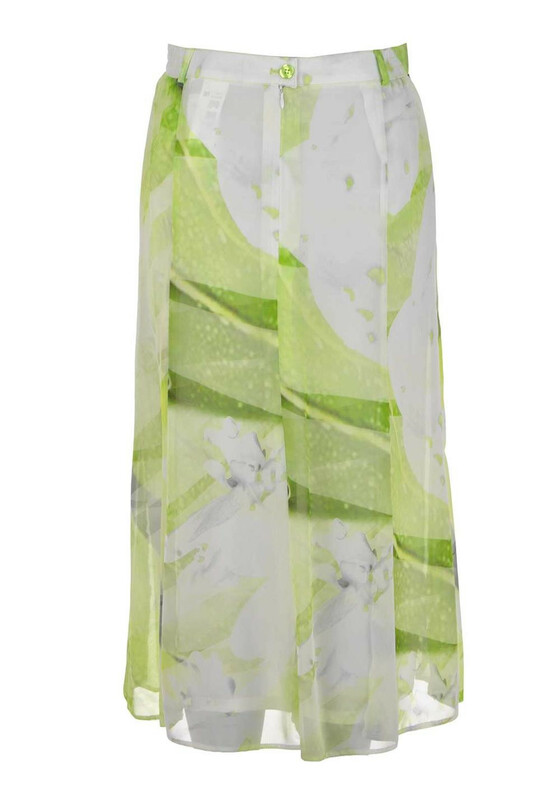 Crafted from fine chiffon fabric with a semi fixed waist band. 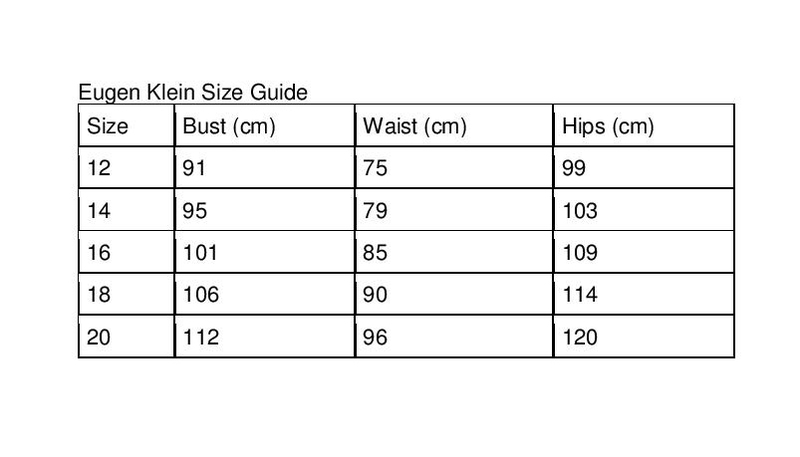 Contains belt loops, a button and zip fastening. 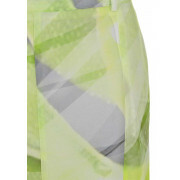 This skirt is a comfortable flattering fit and is lined with a separate under layer.